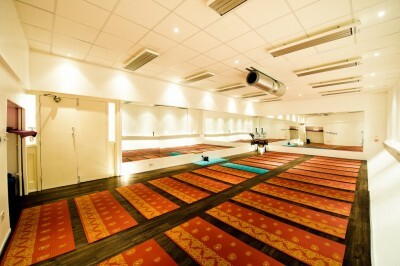 Yoga Hub is Liverpool's premier Hot Yoga studio and Wellbeing Centre. Feel the heat. Love the vibe at Yoga Hub Liverpool! Checkout our Yoga Hub video and discover what to expect from your first class. It’s time to realize your potential at Yoga Hub Liverpool. WELCOME TO HOT YOGA HUB…..
Join us for a fun and informative weekend and learn about the world of yoga and how it can positively improve your life. This course is for yogis of all levels wishing to build a solid foundation for their own practice or a future teacher training certification. Stu Alexander and Francis Perry will introduce you to the world of yoga in a fun and practical way. Cost £225 (£195 for the first 10 spaces) Includes course manual and USB stick. See Workshops page for more information. 200 Hour Yoga Alliance Yoga Teacher Training 2020 – Ever thought about teaching yoga or Hot Yoga or just learning more about the world of yoga? Our teacher training programme, entering it’s 8th year commences 15th February 2020, running alternate weekends for 6 months. See Teacher Training for full details and to watch a video or call Stuart 07904639599. This weekend is an opportunity to be in the heart of Snowdonia, enjoying the natural world with yoga, meditation, music and walking. Stay in our beautiful rural cottages with stunning private gardens and acres of land to explore. Luxury Yoga Retreat In Kerala India – 25th October to 3rd November 2019 £759.00 This retreat is an opportunity to discover the wonders of India in the birthplace of yoga, in several of India’s most beautiful tropical beach destinations. Discover all that India has to offer in the way of yoga, culture, food and scenery. See Yoga Retreat page for more information and pictures from our last Kerala retreat. Our Introductory Offer of £25 for 20 consecutive days or 5 classes for £20 offers the perfect opportunity to discover why Hot Yoga is the World’s fastest growing yoga trend. Situated in the heart of Liverpool’s City Centre, we are Liverpool’s hub for Hot Yoga, Pilates and wellbeing. 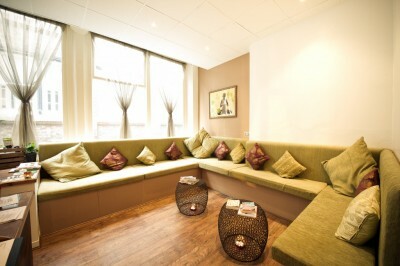 We pride ourselves on offering the best hot yoga experience in the city and friendliest welcome. We believe that a Yoga Studio needs to be more than what you do on your mat. Why Choose Yoga Hub over other studios? We offer a range of Hot Yoga and Pilates classes, relaxing treatments, coaching services and a Juice Bar to help you tone up, lose weight or simply de-stress. 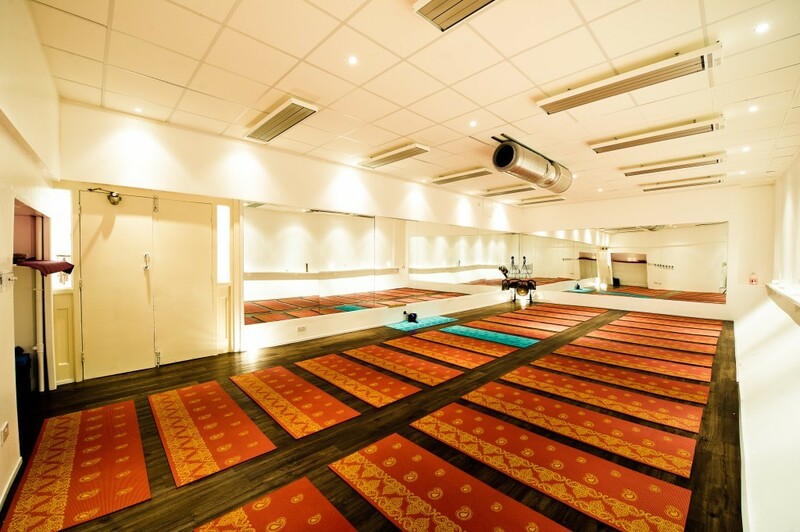 Our purpose built Hot Yoga and Pilates studio offers the ultimate radiant heating and air filtration technology to ensure your experience is both challenging yet safe. We offer classes for absolute beginners, intermediate and advanced students. Hot Yoga is becoming ever more popular with men, people with injuries, sports teams and anyone looking to reduce stress. Our aim is to help you to achieve a healthier and happier way of living by offering a range of classes, therapies and coaching services to suit your needs. Yoga Hub is owned and managed by a Yoga teacher and a Holistic Therapist. Our philosophy is centered around your personal development, safety and peace of mind! 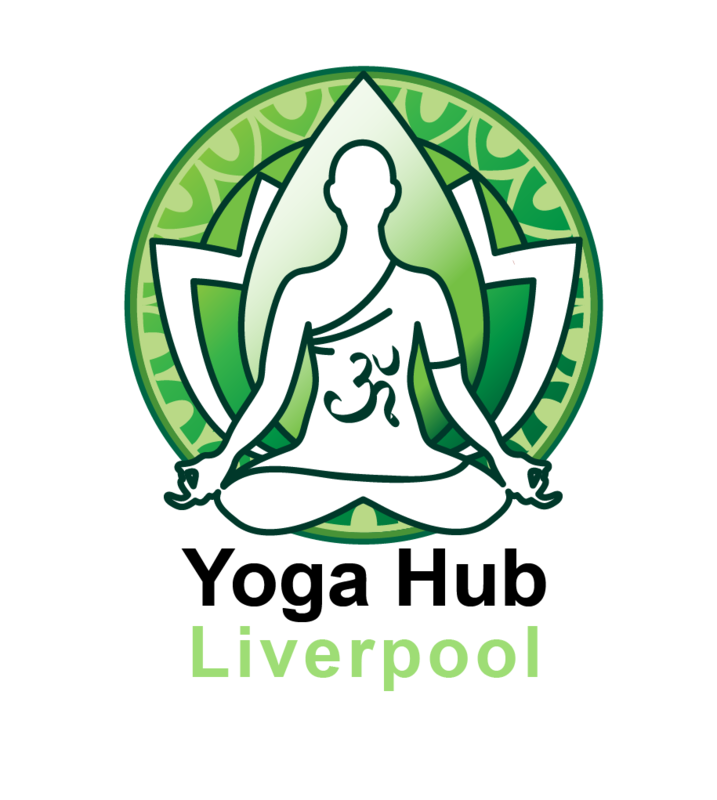 Yoga Hub is conveniently located in Liverpool’s Central Business District on Old Hall Street, within a minutes walk of Moorefields Train Station. 3 Hours Free parking is available within 5 minutes (Costco carpark) walk of the studio and after 6pm on Old Hall Street.